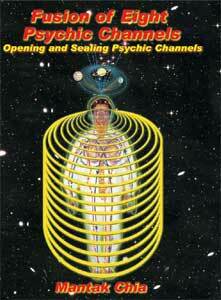 Fusion of the Eight Psychic Channels is the last of the three Fusion practices. It teaches you the last techniques and meditation to make you ready and prepared to start the Practice of the Immortal Tao. In this booklets, you will learn how to open and clean the Great Bridge and Regulator Channels, to protect your spine and energy field, to seal the aura and the senses. You will also learn how to open crown your head. Finally, you will learn to transform the Microcosmic Orbit, the Thrusting Channels and the Best Channels in the Energy Body.